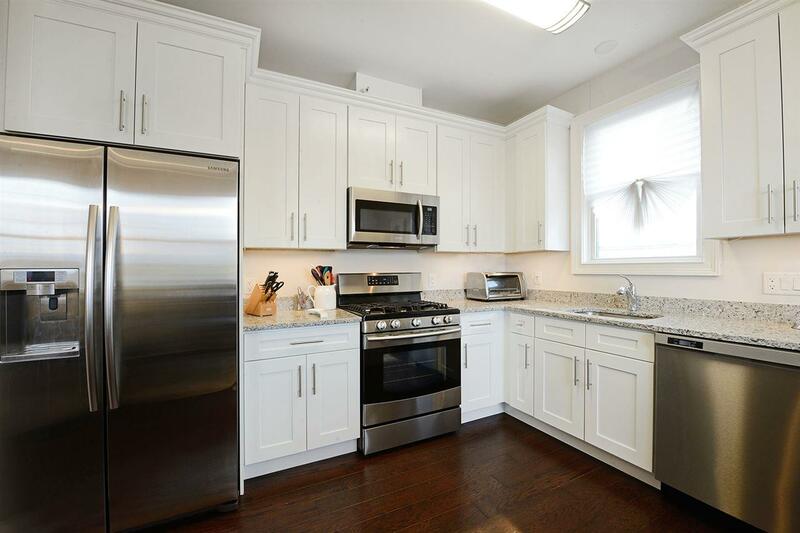 Luxury living awaits you at this Beautiful Boutique Condo Building in one of the nicest areas in Union City. 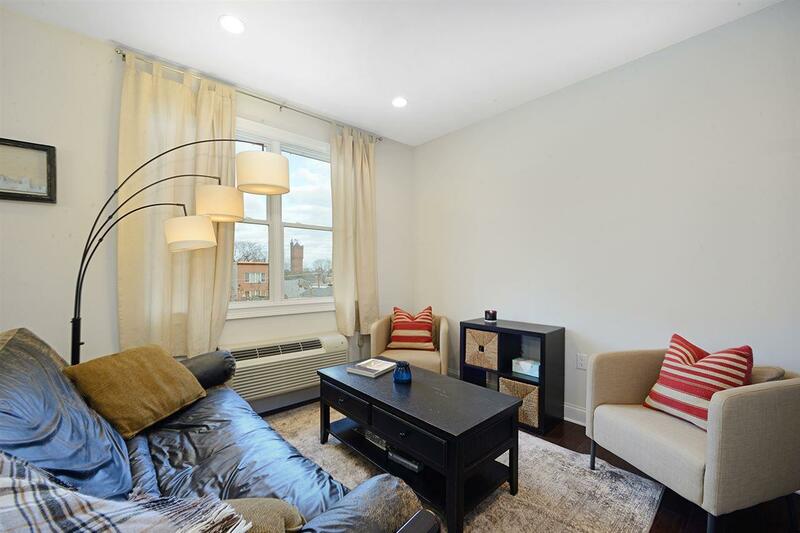 Amazing 2Bed/2Bath situated on the 4th floor with Recessed Lighting, a Full Size Washer/Dryer and 1 Garage Parking Space. 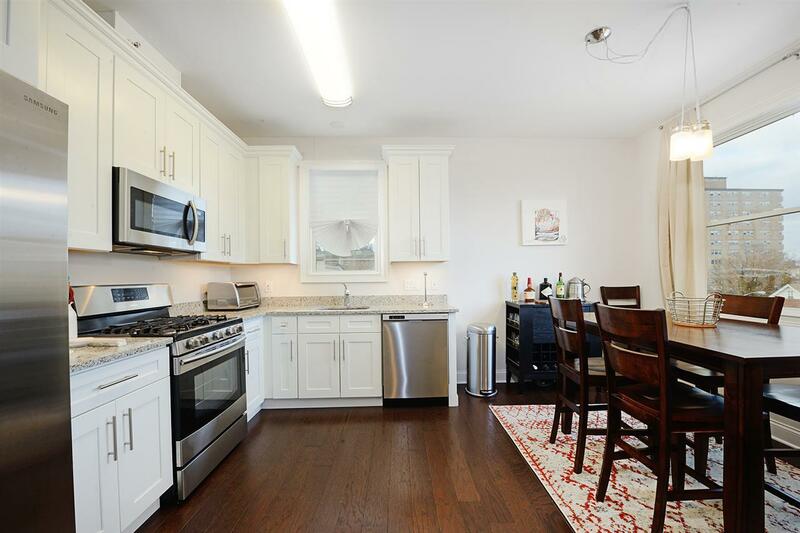 This Apartment features a state of the art Kitchen that boasts Quartz Countertops, S/S Appliances, Soft Close Cabinetry and Espresso floors throughout. 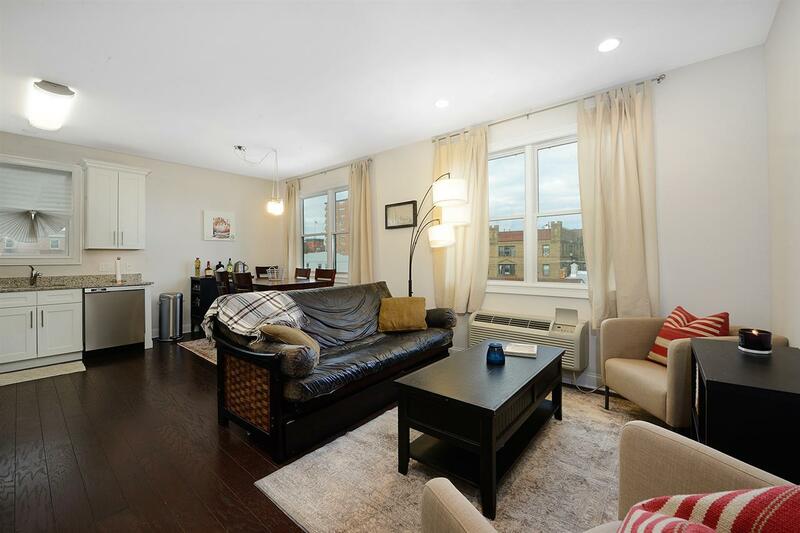 Centrally located to Shops, Dining, Parks, Hoboken, NYC and more!